In the Rhône-Alpes Auvergne region, there is a named common Balazuc. It is part of the Department of Ardeche. It is a small village perched on the top of a rock. He has the title of a Village character. 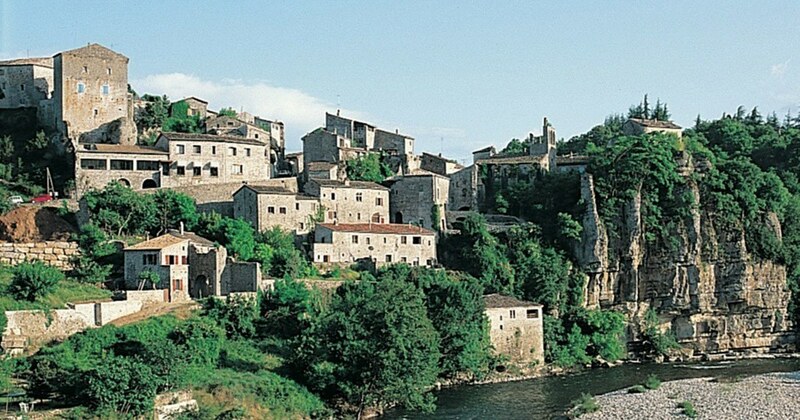 It is also in the list of the most beautiful Villages of France. Vogue is one of the nearest villages of Balazuc. It is 7 km away. 18 km to find Aubenas. It is also surrounded by several other municipalities including Lanas to the North, Saint Maurice of Ardèche to the Northeast, Lagorce East, Pradons South, Central Southwest, Uzer West and Vinezac to the Northeast. Balazuc is one of the oldest cities of his Department. There are ancient remains of the past. Several prints of history are still available. The remains of Neanderthal man who came into the area to hunt the IBEX about 50,000 years ago are examples. In the time Neolithic-3 000 years before the NJC, it had also the farmers and herders of sheep and goats who came in this area and which have left traces of their existence in the city of Balazuc. The age of Bronze, the Gauls gave the name of Baladunum to the city. During the middle ages, a few buildings including the eleventh Castle were built in the city. It pt always admire noble houses, ramparts and the Dungeon although we can also now find new construction in this city. The city has always also the alleys and calades which are typical of the medieval villages. There are several historical items in the city. They are the tourist attractions of this picturesque hamlet. The most interesting include the castle of Balazuc, the church Our Lady of Balazuc, Sainte Madeleine Church and the sarcophagus of Balazuc. This is no longer the original version but rather its copy. The city of Balazuc has also a funerary chapel named St John the Baptist, a House strong of the 13th century, of a museum of the Ardèche, a tower of the Queen Jeanne of Balazuc, a site of escalation of the Barasses and a door named the door of the top plate. In the surroundings of the village, there are protected natural areas. The first consists of the Valley of the Ardèche and the Central fat. They are listed natural areas of ecological interest, fauna and flora. 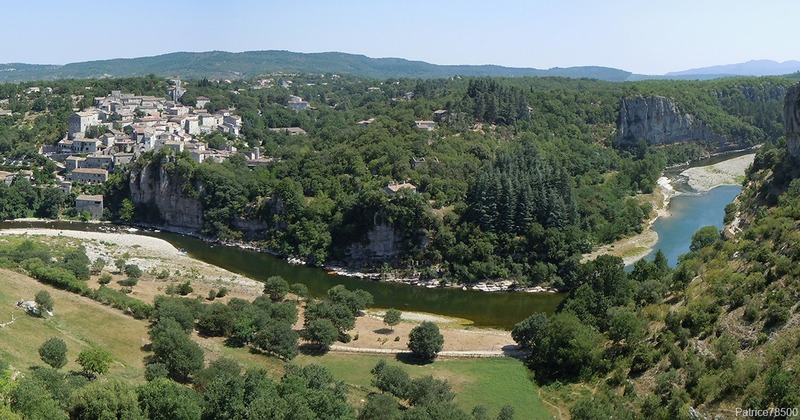 The second is the Middle Valley of the Ardèche and its tributaries. They are part of a Natura 2000 classification. There also several other monuments or attractions you can still discover in the outskirts of this city. To discover them, we can inquire of the Town Hall. It is also possible to request information from the tourist office. In summer this small village livens up the atmosphere friendly and festive when vacationers and tourists who come to visit.